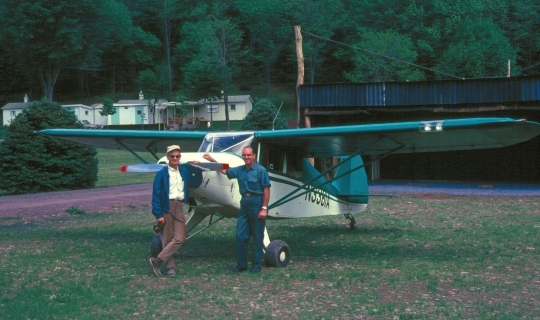 Aviation service to remote areas provides the life link to church planting teams determined to stay the course until a thriving church is established. Hear it straight from Jonathan Kopf, church planter in the Hewa group of Papua New Guinea. Ethnos360 church planting missionaries serve people groups living in some of the most remote areas of the world. The missionary teams depend on the Ethnos360 Aviation airplanes and helicopters to be the supply line for virtually everything they need. Transportation. Mail and medicines. Groceries and dry goods. Fuel and office supplies. Building materials and equipment. Aircraft shuttle children back and forth to school, bring work crews and medical teams, and provide lifesaving medevacs for missionaries and village folks alike. When disaster strikes, our aircraft are sometimes the only ones positioned to provide relief flights in impenetrable regions. Weigh these options: a rigorous two-day hike or an eight-minute flight from the nearest airstrip. Those are the options available to missionaries who live and work in the rugged mountains and rainforests of Papua New Guinea. Ethnos360 Aviation’s helicopter pilot Mike McGregor affirms, “Aviation is a necessity. There is no other way.” Missionary aviation also provides access to equipment, supplies and more. You can help make flights available for missionaries in remote locations. Every $600 sponsors an hour of flight time. Your aviation skills and training can help missionaries plant churches by supporting their needs for safe transportation to remote areas. 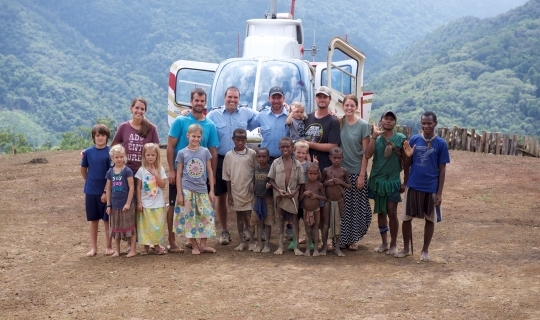 Ethnos360 Aviation is much more than just transporting people and supplies — missionary pilots also take an active part in the spiritual encouragement of missionary co-workers and the indigenous church. See who we are, where we serve, what we fly, and our qualifications. Jeremiah Diedrich, Ethnos360 Aviation's first helicopter pilot for Brazil, is finishing up his training this month. Now we need to finish the project so he has an R66 to fly there. If you would like to assist with this project, you can donate here.